For other uses, see Friso (disambiguation). 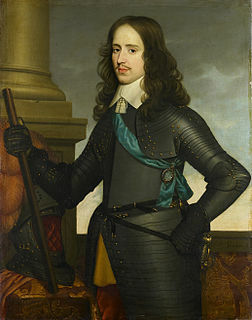 John William Friso, Prince of Orange-Nassau (Dutch : Johan Willem Friso van Oranje-Nassau; 14 August 1687 – 14 July 1711) became the titular Prince of Orange in 1702. 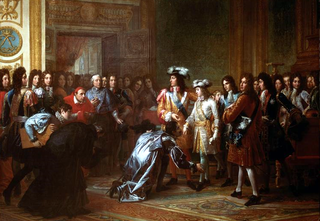 He was stadtholder of Friesland until his death by drowning in the Hollands Diep in 1711. 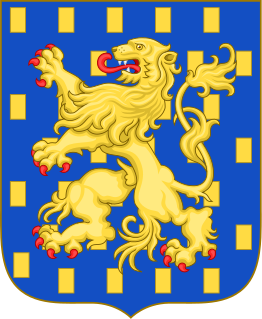 Friso and his wife, Marie Louise, are the most recent common ancestors of all European monarchs occupying the throne today. Lingen is a town in Lower Saxony, Germany. In 2008, its population was 52,353, and in addition there were about 5,000 people who registered the city as their secondary residence. Lingen, specifically "Lingen (Ems)" is located on the river Ems in the southern part of the Emsland district, which borders North Rhine-Westphalia in the south and the Netherlands in the west. Lingen was first mentioned in the Middle Ages. 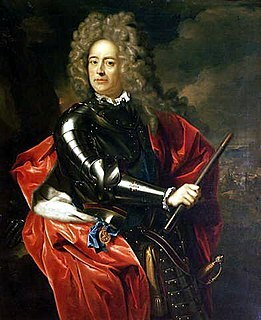 On 26 April 1709, he married Princess Maria Louise of Hesse-Kassel (1688–1765), daughter of Charles I, Landgrave of Hesse-Kassel, and granddaughter of Jacob Kettler, Duke of Courland. They had two children. Central Royal Military Band of the Netherlands Army "Johan Willem Friso" is named in his honour. ↑ State, P. F. (2008). A Brief History of the Netherlands. New York: Facts On File.